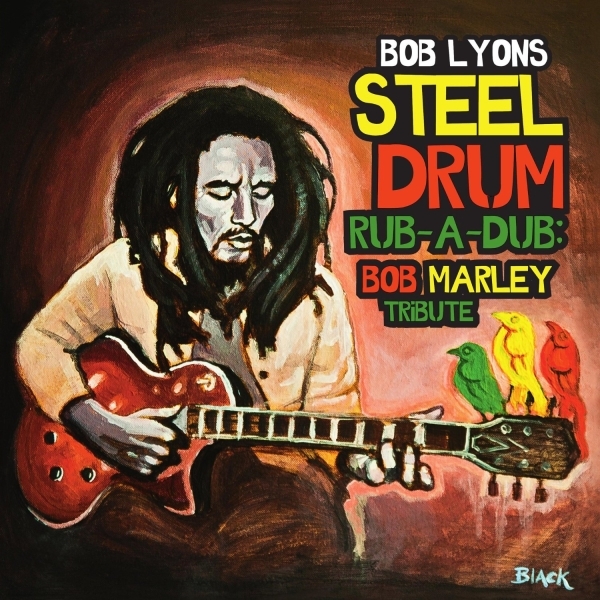 Nothing captures the mood and relaxing atmosphere of the islands like the sound of live steel drums. 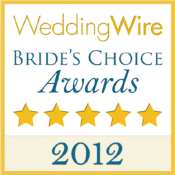 My name is Bob Lyons and I’m known all over South Florida as THE wedding expert. 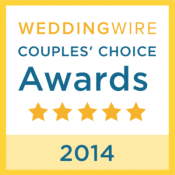 I’ve been playing music professionally for 35 years and have performed at ‘thousands’ of beach weddings. Please browse from over 100 videos of me playing at weddings ceremonies and cocktail parties. 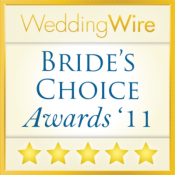 You will see and hear for yourself exactly how professional my presentation is, and you will be in direct contact with me, your wedding musician. 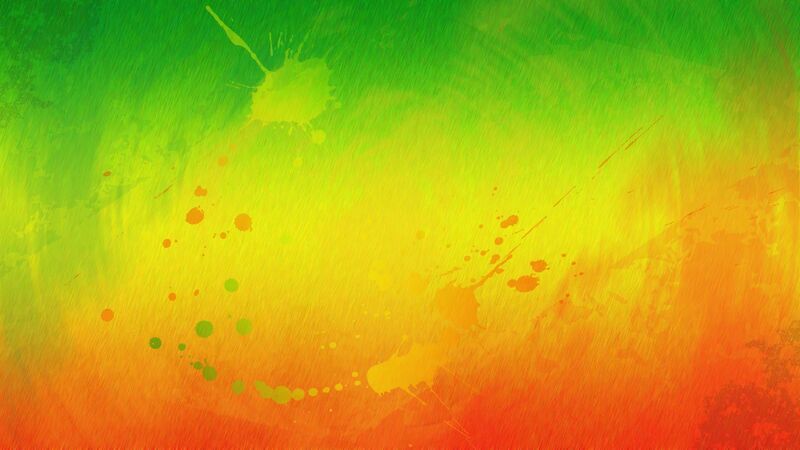 It's the most important day of your life. You want everything to be perfect. I understand. 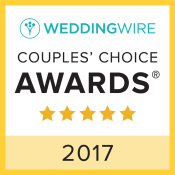 I have received 5-Star ratings from over 100 bridal couples for Quality of Service, Responsiveness, Professionalism, Value, and Flexibility. See and hear the proof with your own eyes and ears! My unedited home-made videos are proof of exactly what you can expect. I’ve been playing music in South Florida since 1980. 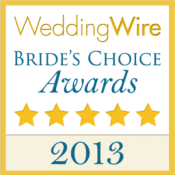 I am one on the busiest musicians in the area and possibly the most popular steel drum wedding musician in the world. 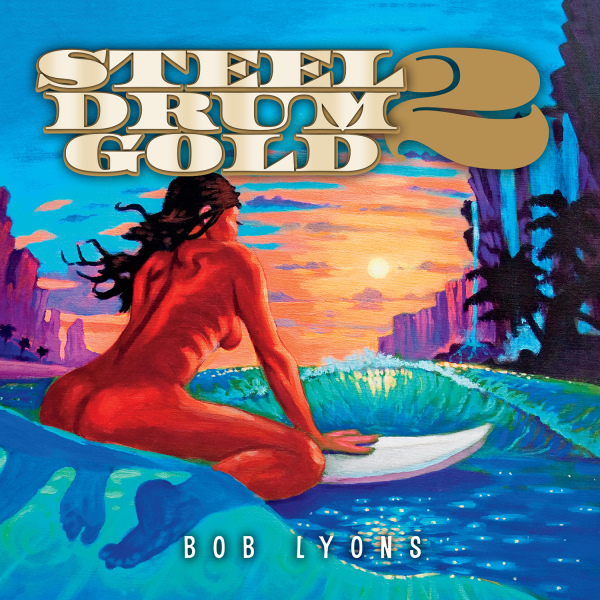 Steel Drum Gold II is packed with the songs you want to hear when vacationing in paradise. 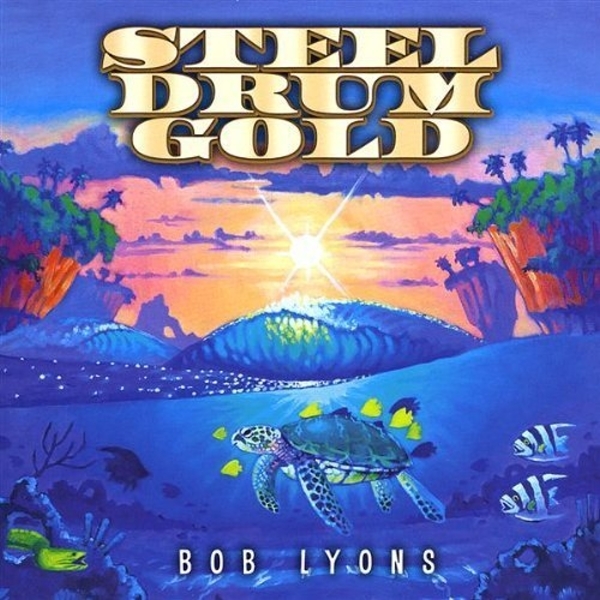 legend beautifully played on THE instrument of the Caribbean. This is the real sound of pan. Go on vacation to a tropical paradise with these island favorites. 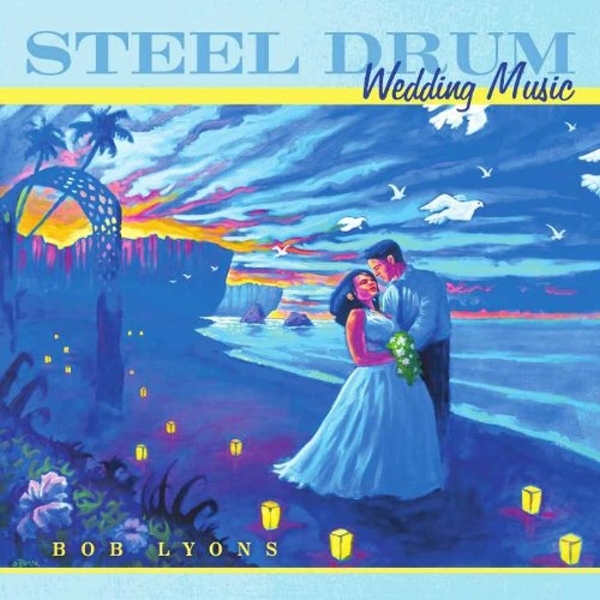 A beautiful collection of wedding favorites with the lush tropical sound of steel drums. 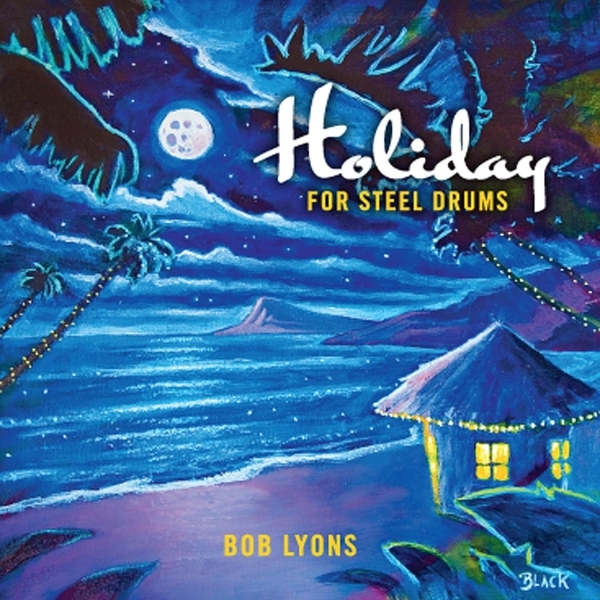 Bob Lyons evokes the joyous and laid-back feeling of island life from his steel pans. 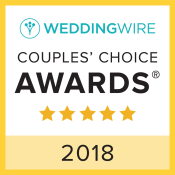 "…in the process of winning WeddingWire’s highest honor 6 years in a row for his commitment to exemplary service and dedication to his craft, Bob has received perfect 5-Star ratings from over 100 bridal couples!"